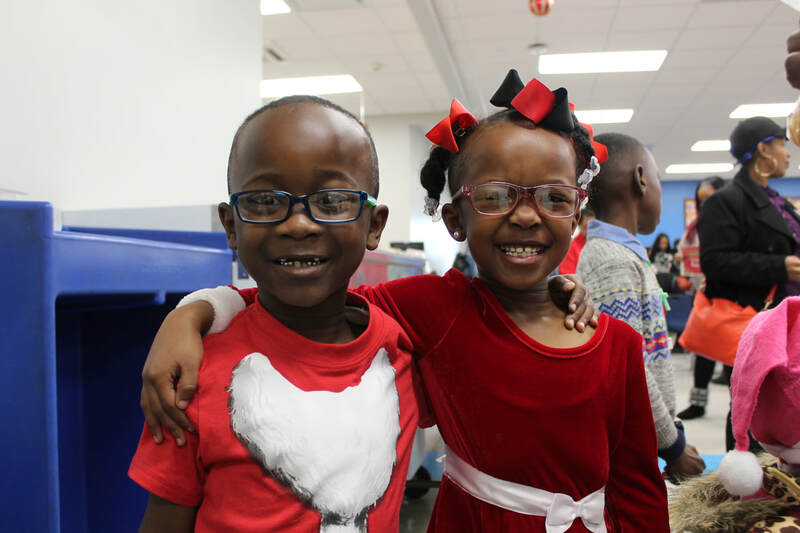 The Good Shepherd School partnered with Dr. Daphne Richardson from For Your Eyes Only 20/20 to provide full vision exams to some of our students earlier this month. 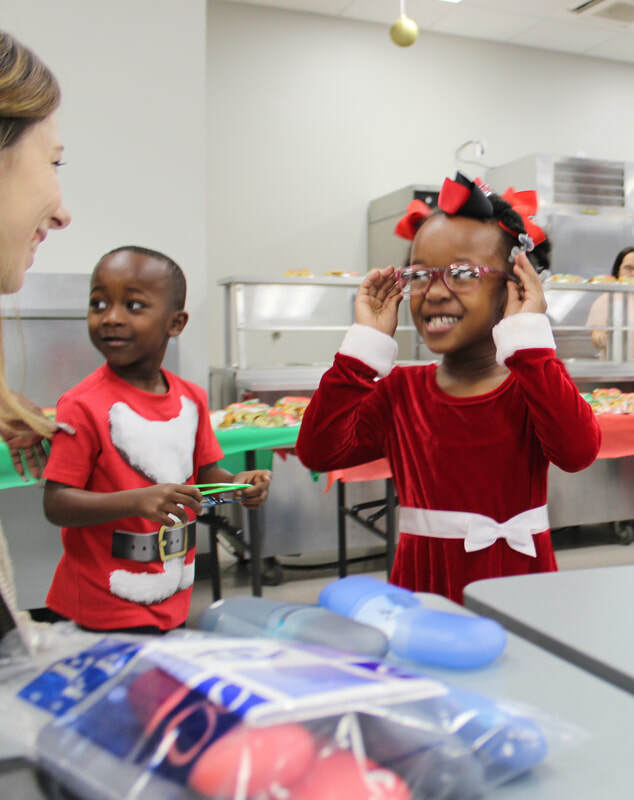 On the last day before Christmas vacation, 11 of those students received their prescription eyeglasses! 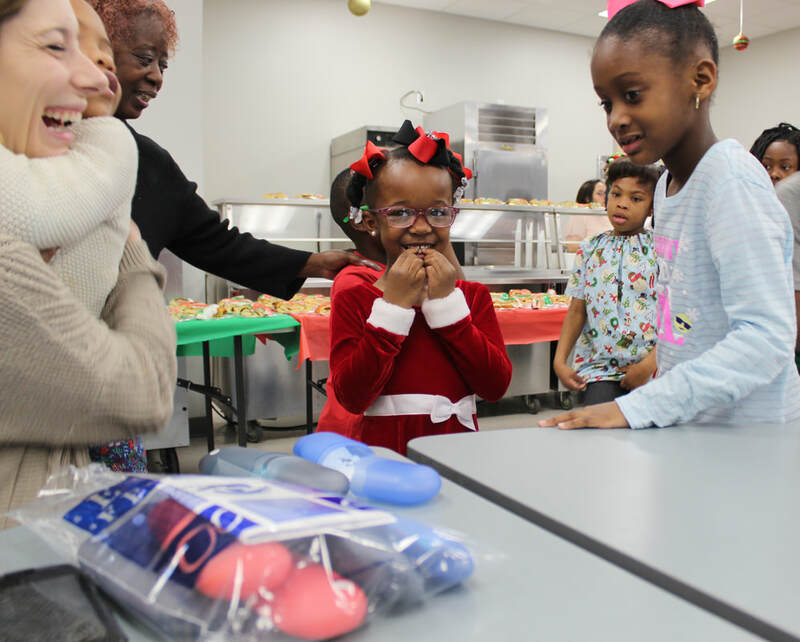 Some of these students were receiving glasses for the first time or after a long period without glasses that had been broken or lost. 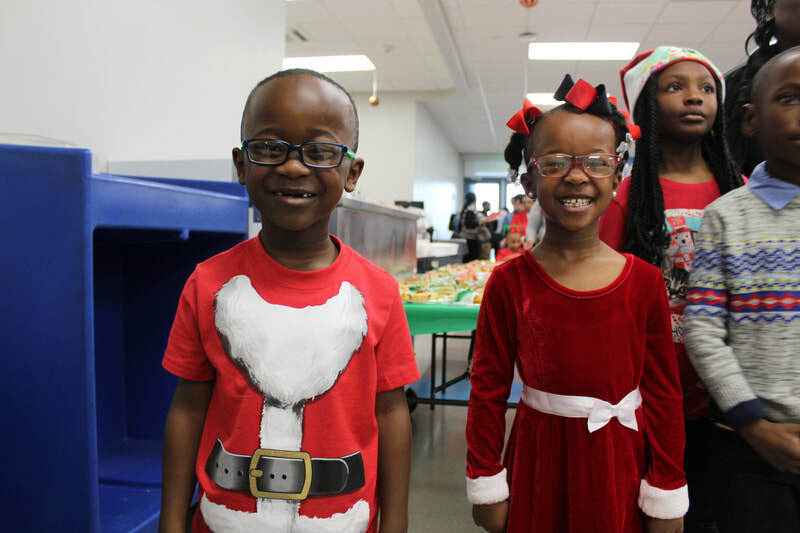 The students were very excited to wear their new eyeglasses! 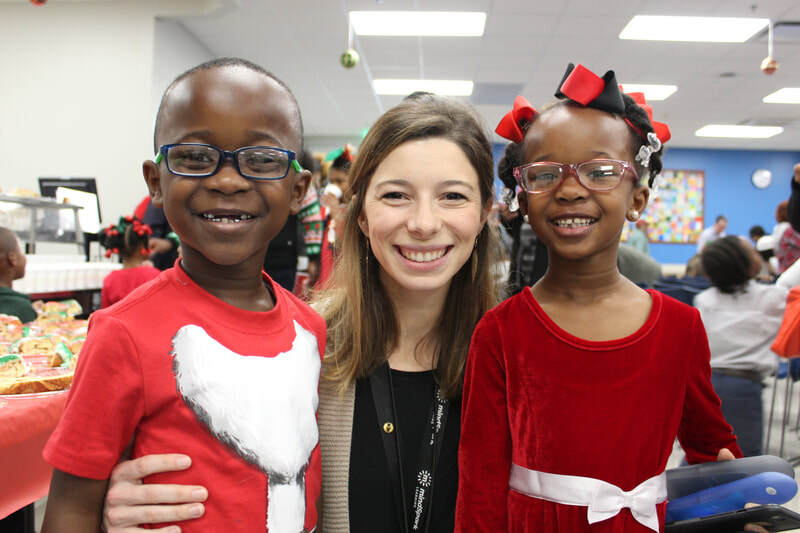 The eye exams were coordinated by the school nurse, Chelsea Sines, who also delivered the glasses to the students.